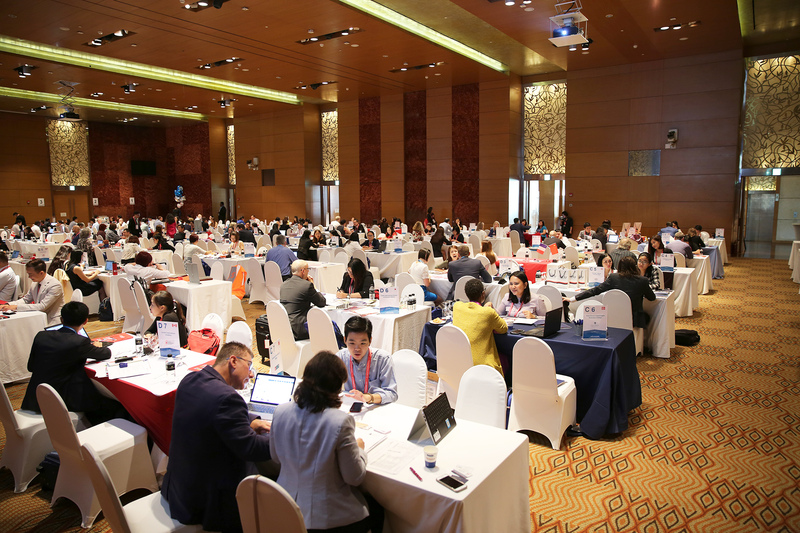 This year’s ICEF Southeast Asia Workshop was held in Ho Chi Minh City, Vietnam, between June 13th and 15th, and saw a high percentage of first-time participants. Among those attending, 33% of agents and 16% of educators had never previously been to an ICEF workshop. In total, the workshop welcomed 319 participants from 231 organisations. Educators attending the event came from 22 countries worldwide, including significant representation from the USA, Canada, Australia, the UK, and Malaysia. Commenting on her participation in the workshop, Sherelyn Hallam, International Business Development Manager at Strategix Training Group (Australia), said: “What an amazing event! My schedule was booked out within a week of the online system opening, and it was jam-packed with fantastic agents. The quality and variety of agencies was awesome and provided a lot of opportunity to connect with these markets. I highly recommend this event to all educators to make meaningful connections in Southeast Asia. Apart from the pre-scheduled meetings, participants benefited from a wide range of informal networking opportunities including lunches and coffee breaks, and two evening receptions. An informative seminar programme held on the first day of the workshop included presentations from Ha Hong Nguyen, the Vice President of the Vietnamese agency association VIECA, and Annop Kanthatham, who represented the Thai agency association TIECA. Dr. Van-Trao Nguyen, the President of Hanoi University (HaNU), spoke about internationalisation efforts and strategies at HaNU. 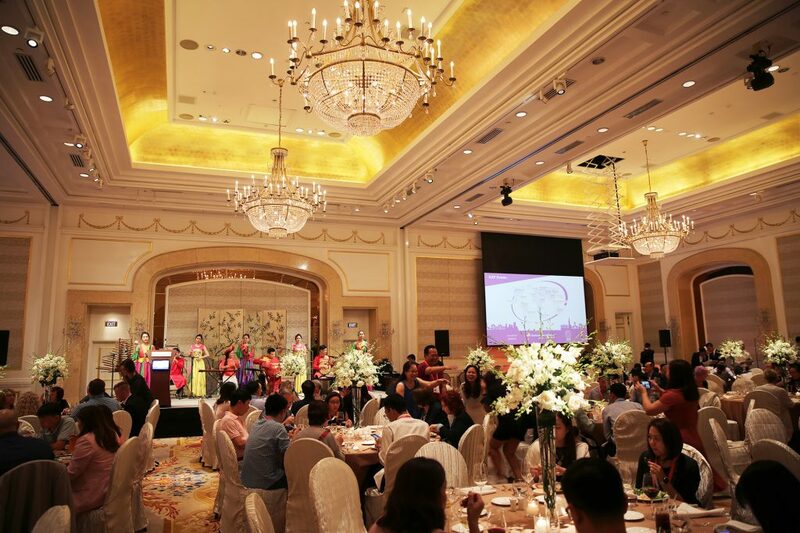 Entertainment during the dinner reception included dancers and music played on traditional Vietnamese instruments including the T’rung, Dan Bau, and Dan Da, some of which may be traced back more than 3 000 years in Vietnamese history. The next ICEF Southeast Asia Workshop will take place in June 2019 in Ho Chi Minh City. For more information, please visit www.icef.com/sea.